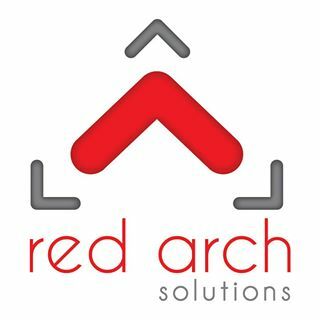 Red Arch Solutions is a premier U.S. small business providing its customers with state-of-the-art tactical and strategic intelligence, systems, security and software engineering solutions, solving some of the most pressing and unique intelligence community challenges related to National Security. Our employees are exceptionally skilled professionals; individuals who are dedicated to collecting, analyzing, creating and engineering the best solutions in support of critical missions. Red Arch Solutions takes pride in the success of our customers. The depth of our engineers, experience combined with our breadth of exposure across the intelligence community enables us to provide value added, synergistic analytical and engineering support.